Mr. Bergeron began his career with the Louisiana Department of Revenue in 1974. He was an auditor in the Beverage and Tobacco division in Lafayette, LA until being promoted to revenue agent status and assigned to the Houston, TX field office. There he specialized in sales and use tax audits of large oil and gas companies. In 1982, Mr. Bergeron was selected as District Manager for Field Collections and Inspections and returned to Baton Rouge. In 1984 he was named Director of the Audit Review Division, overseeing the development and operation of the Department’s first consolidated audit review unit. In 1986, Mr. Bergeron became head of the agency’s statewide Field Audit Division, where he served until being named the Baton Rouge Regional Director in 1989. In 1990, Roger left the Department to become Revenue Director for his home parish of West Baton Rouge, where he served until his retirement in 2008. As revenue director, he was responsible for complete oversight of administration and collection of parish sales and use, occupational license, and insurance premium taxes. It was during this period where Roger also became active in the Louisiana Association of Tax Administrators, serving as a board member, president, and following his retirement, appointed as its first Executive Director in 2009. 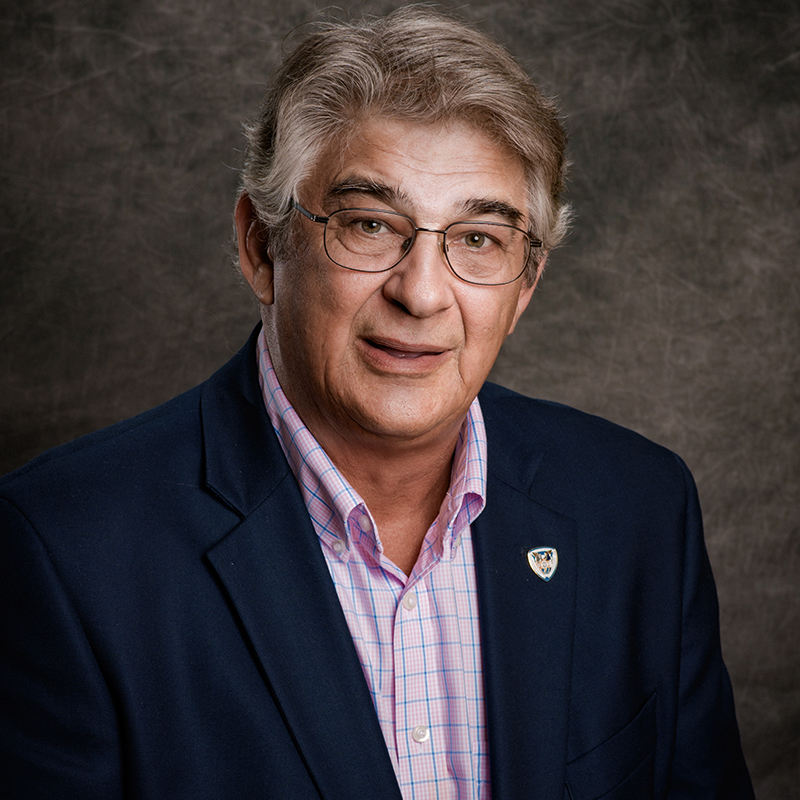 Following his term as Mayor of the City of Port Allen, Mr. Bergeron resumed his work with the Association as its Legislative Director, responsible for monitoring tax legislation affecting local governments. Mr. Bergeron holds a bachelor’s degree in Business Administration, with an accounting major, from the University of Southwestern Louisiana and earned several certifications under the LATA’s Continuing Education program. He is active in several local civic and fraternal organizations, serving in numerous leadership roles over the past 25 years.